SACRAMENTO, CA. 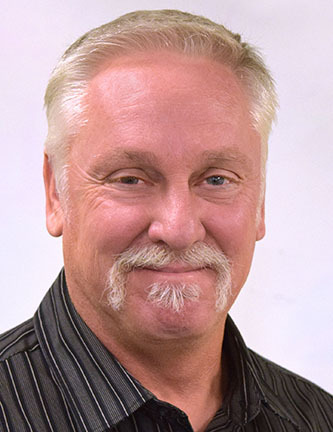 August 5, 2016 – Cooper Oates Air Conditioning (COAC), Northern California’s premier commercial mechanical contractor, is pleased to announce HVAC Industry veteran, Gary Pertle, has joined the team as Project Manager, Special Projects. Prior to joining COAC, Gary was the Director of the Center for Employment Training, a highly successful employment training center. Gary’s wealth of experience includes being an accredited HVAC instructor, an HVAC service business owner and a facility manager. 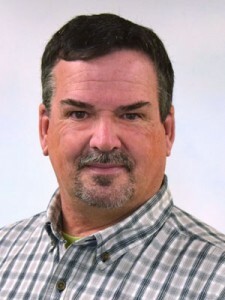 As COAC’s service­ maintenance portfolio grows, Gary’s unique insight and experience will allow us to more effectively serve our property managers and owners. 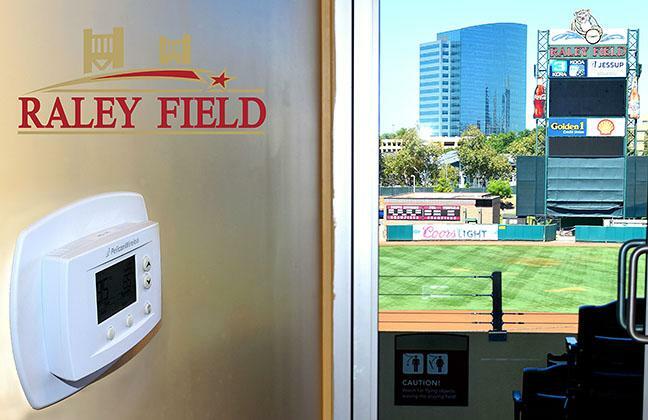 Raley Field is a unique and challenging set of buildings and environments. The facilities have the needs of an office building and a hotel, as well as the special needs of a data center and huge heat generating equipment (like an enormous scoreboard). To manage these diverse needs and physically spread out locations, COAC delivered a solution that provides energy savings, full, flexible and immediate controls from anywhere at a very affordable price. The solution was the Pelican Wireless System. The Pelican system automatically creates an advanced mesh network where all the thermostats communicate with each other and the gateway simultaneously. 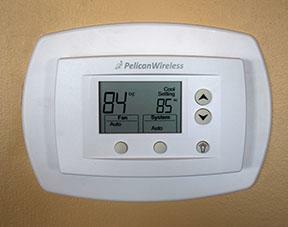 This enables thermostats to be controlled even if they are not directly connected to gateway. The system allows owners and property managers to access a simple-to-use, dynamic and powerful management platform for their building with full diagnostic and trend data right on any internet enabled device, including their smart phones. This is a user-friendly solution to more enhanced building controls at a relatively budget price. For more information, watch a live demo or to see if the Pelican System is the right solution for your building, contact COAC’s John McAlpine at 916.381.4611. 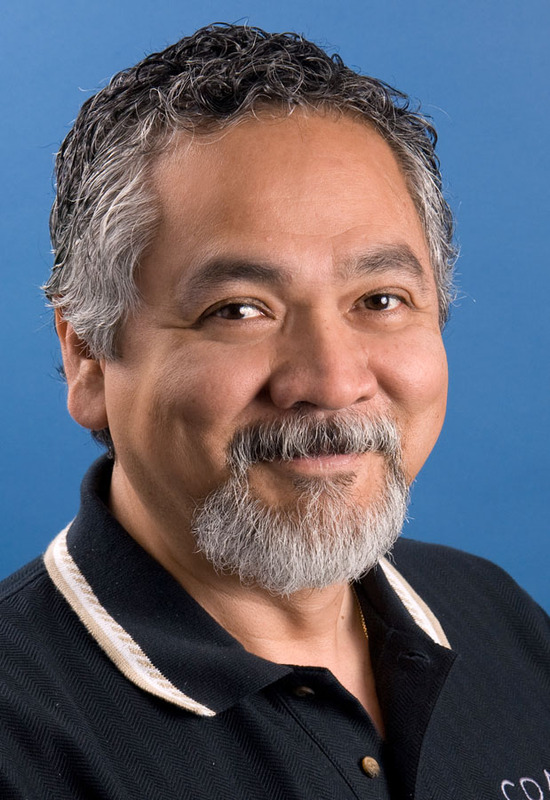 COAC announced this week that veteran Senior Account Manager, German Juarez, has been promoted to Director of Sales. German will take on the duties of managing the sales team, increasing revenues and aligning the efforts of our sales team with the constantly changing marketplace and our customer’s needs. We are confident German’s 35 years of HVAC experience and in-depth market knowledge will our team provide even great value to our customers. 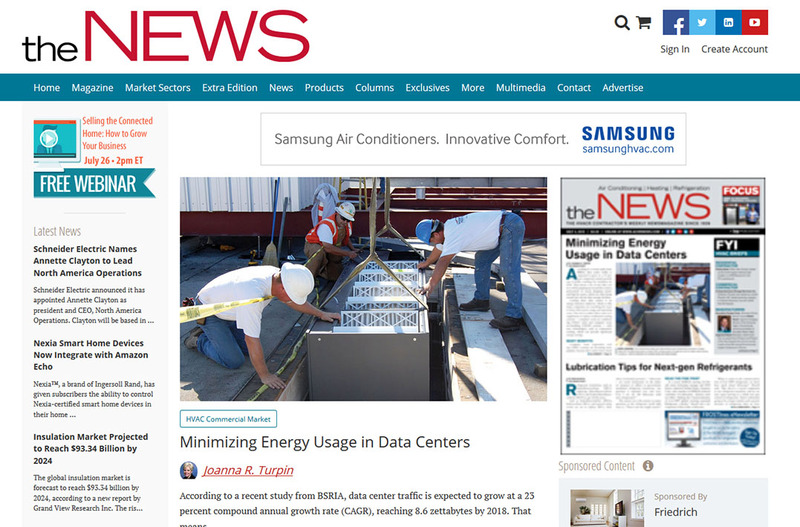 The HVAC Industry’s largest publication, ACHR the NEWS, featured a COAC Construction Team image on the cover of the July 4th edition. The picture shows the COAC team lowering a specialty HVAC unit down through the roof to the floor of an expanding data center. This was a very unique challenge due to the difficult circumstances but the COAC came up with a workable and creative solution to getting the job done. Thanks to Greg Meyers of Emerson for including us in the article formation. Over the Memorial Day Weekend, the Cooper Oates Air Conditioning Construction Team demolished an enormous (12 ft. x 15 ft., 107,000 CFM) circulation fan and installed a Fan Wall at the Caltrans Headquarters building in downtown Sacramento. The Fan Wall consisted of fifteen individual, 300 lb., fan cubes that provide much needed redundancy and significant energy savings. NO downtime was allowed for this project which was a critical infrastructure upgrade for an aging, essential services building with over 1,400 employees. The project began right at 5:00pm on Friday of the Memorial Day Weekend and was fully installed and ready for tenants by Monday at 3:00pm. Here is the before picture of the 12 ft. tall x 14 ft. wide circulation fan that the team from COAC demolished to make way for the new, more redundant and efficient, fan wall. Stay tuned for the time lapse video of the demolition and installation of the new Cal Trans Fan Wall. The COAC Installation Team just completed a challenging, time-crunched project at the Cal Trans Building across from the State Capitol. The project entailed de-constructing and dismantling an enormous single 12 ft by 12 ft. 100,000 CFM / 60 horsepower circulation fan and replacing it with a more energy efficient and significantly more manageable fan wall. 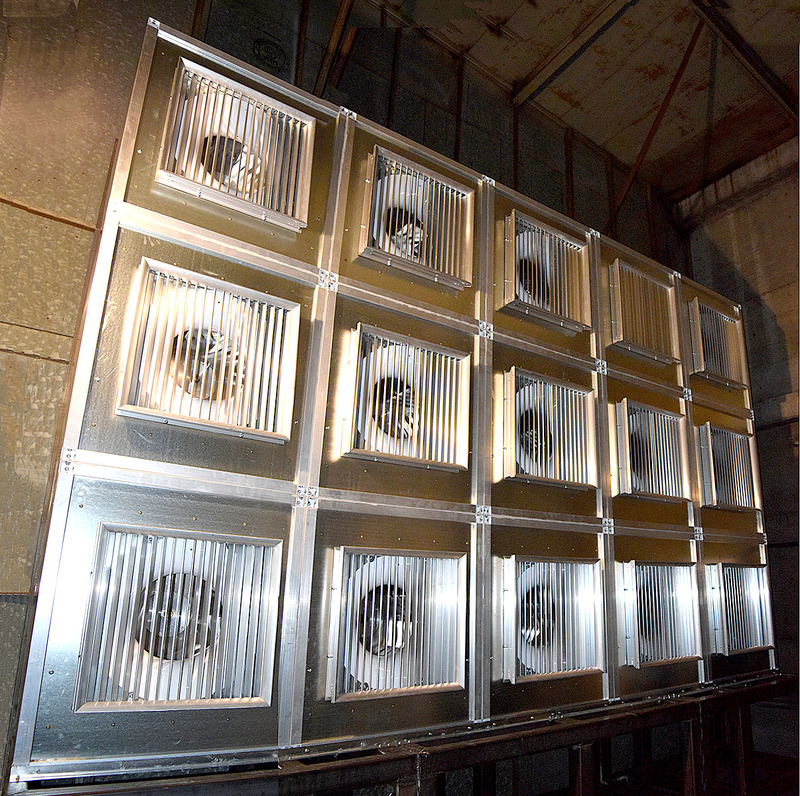 The fan wall was made up of 15 integrated, independently controllable Hunt Air fan cubes that generate as much or more than the required 100,000+ CFM of air flow. The final size of the cube array, not including the supporting steel superstructure, was 16.25 ft. wide by 11 ft. tall. The entire disassemble, removal, preparation of new opening, and installation of the 15 cubes was completed in just under 70 hours during the long Memorial Day weekend with no work disruption to the Cal Trans tenants. All of the month’s long planning, creative solutions and great teamwork certainly paid off. Well done team! Stay Tuned for the Time lapse video of the deconstruction and installation of the fan wall. Coil Cleaning Is a Money Saving No-Brainer. Its not really a trick just some good maintenance. Out of all the preventative maintenance steps you can take to ensure your building’s HVAC system works at its peak efficiency, having your coils professionally cleaned is one of the easiest and can give you the best return on your investment over time. Coils are pretty simple by design. They come in a variety of sizes, and the size has been engineered to do its job according to the size of the area you are cooling. Coils consist of numerous small, metal fins that allow air to move across them, transferring heat in the process and allowing the heating or cooling process to occur smoothly. The problem is air contains contaminants such as cottonwood fuzz, dirt, pollen, dust, grease, mold spores and moisture, which can settle on a coil’s surface and build up, acting as a roadblock to air flow and reducing a unit’s efficiency. When this happens, an air conditioning unit has to work harder to do the same amount of work, thus using more energy – more than 30 percent in some cases, according to experts. In addition, other components such as the compressor are at risk of breaking down due to the increased stress on the air conditioning equipment. Hot temperatures + no compressor = no cooling = unhappy building occupants = costly repairs. Other factors such as indoor air quality also can be negatively affected due to contaminants like mold and bacteria residing in your coils. There are numerous coil cleaning products on the market today and a variety of methods to cleaning a coil. While many businesses have maintenance staff that clean coils, it’s never a bad idea to have your coils cleaned professionally by a trusted service partner as a service professional may find other problems that need to be addressed. For more information about coils or to schedule a professional coil cleaning, contact COAC’s James Biagioni at 916.381.4611. As HVAC system owners and contractors, we should all be paying attention to the major changes in the refrigeration markets occurring in 2016. As the complete phase-out of R-22 continues, the EPA has declared that in 2016 only 18 million pounds of R-22 can be produced or imported. The 2016 amount is down from 51 million pounds allowed in 2014, and will be decreasing significantly each year until December 31, 2019, when no new or imported R-22 will be permitted in the United States. The R-22 supply dwindles and the “normal to warmer-than-usual” temperatures, predicted by meteorologists, for this coming summer will assuredly increase the demand. R-22 prices were up 15% in the final quarter of 2015 and are anticipated to reach record levels by the end of 2016. Refrigerant distributors will be subject to allocation limits and supplies will become scarce. The possibilities of imported counterfeit R-22 is a real and likely possibility, therefore purchasers will have to be vigilant in their research and trust who they are buying from. 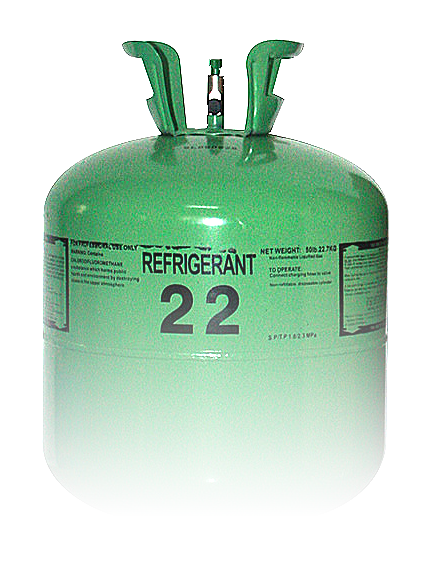 Another notable change will be the end of production of the “dry-shipped” unit (equipment designed to use R-22, yet not containing any refrigerant at the time of sale/shipment). As of the end of February, manufacturers are no longer able to sell this type of equipment. This means all new units will be required to use other types of refrigerants. The phase-out will force owners of R-22 equipment to replace their systems or transition to an environmentally approved retrofit alternative for their legacy systems. Manufacturers are coming to the table with new refrigerants such as Gentron 422D, Performax LT, and Solstice N40. These next generation products all have different characteristics and performance specifications. When retrofitting with these alternative refrigerants it will be important to note the lubricant choice and its effect on system performance and to recognize the need to replace elastomers, O-rings, and possibly system valves during that retrofit. 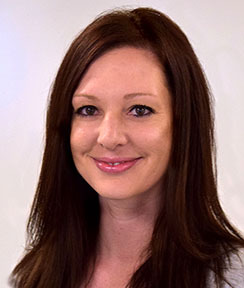 In this rapidly changing industry, it will behoove the consumer to research the options and regulations and form solid, reliable relationships with well-informed service providers they can trust to do the job right and keep the comfortable air flowing. Sacramento, CA, March 20, 2016 — Cooper Oates Air Conditioning (COAC), Northern California’s premier commercial mechanical contractor, is delighted to announce the selection of James Biagioni as General Manager, Service Division. James will be responsible for all aspects of the Service Division and to continue its growth trajectory. Most recently, James was the Senior Facility Supervisor for Lawrence Berkeley National Laboratory’s where he managed a team of professionals tasked with comfort and process heating and cooling for the Lab’s 103 buildings. We are very fortunate to have James join our team. His 30+ years of mechanical service experience in this market and his advanced skill set will enhance the delivery of our service and expedite the skill development of our technicians. James’ demonstrated professionalism, leadership and diverse experience will allow us to build our ability to engage in a broader and more complex range of work for commercial building owners, property managers and tenants. His service philosophy emphasizes occupant comfort, energy efficiency and first-time fix which mirrors our mission of assisting customers to improve the return on their building investment. As COAC’s service areas expands across the Sacramento/San Joaquin Valley, from Redding to Fresno, and from the Sierra foothills to the East Bay, James will be tasked with delivering 24/7 service to a spectrum of commercial clients over this large area. Cooper Oates Air Conditioning serves commercial building owners, property managers and tenants in the Northern California and Central Valley Region by managing the full life-cycle cost of their mechanical systems through efficient design, reliable construction, responsive service and quality craftsmanship delivered by skilled professionals. Since 1972, we have helped clients increase the return on their building investment. More information is available at www.coacair.com.